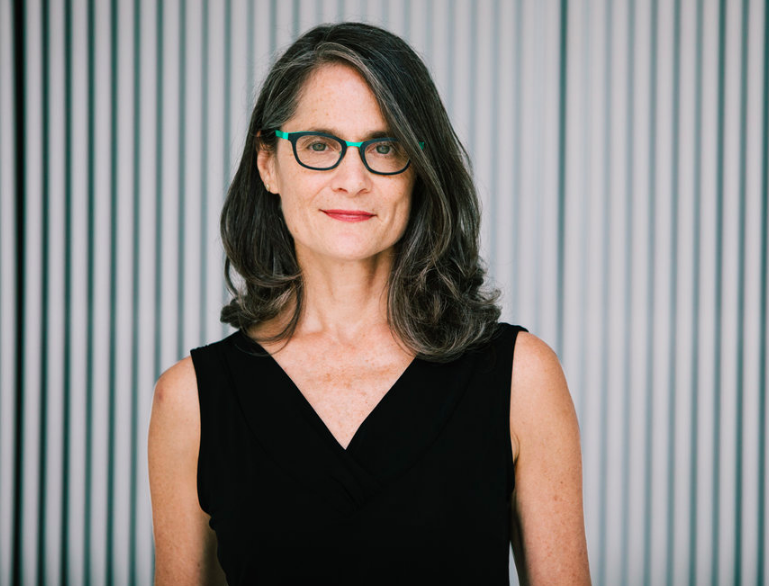 Amy Brand is Director of the MIT Press, one of the largest university presses in the world, well-known for its publications in emerging fields of scholarship and its pioneering use of technology. Brand’s career spans a wide array of experiences in academia and scholarly communications. She received her doctorate in cognitive science from MIT and has held a number of positions in scholarly communications, publishing, and open information access at MIT, Digital Science, and Harvard before returning to the press in 2015 to serve as director. She is an Affiliate at the Berkman Klein Center for Internet and Society, and serves on the boards of Creative Commons, Crossref, Duraspace, Altmetric, and Board on Research Data and Information of the National Academies of Science, Engineering and Medicine. She’s currently working on her first documentary film, on women in science.